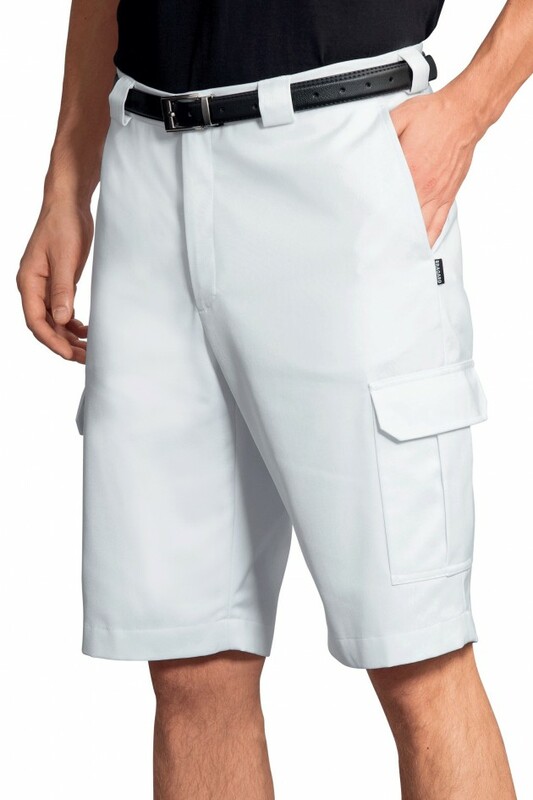 Men’s Bermudas. 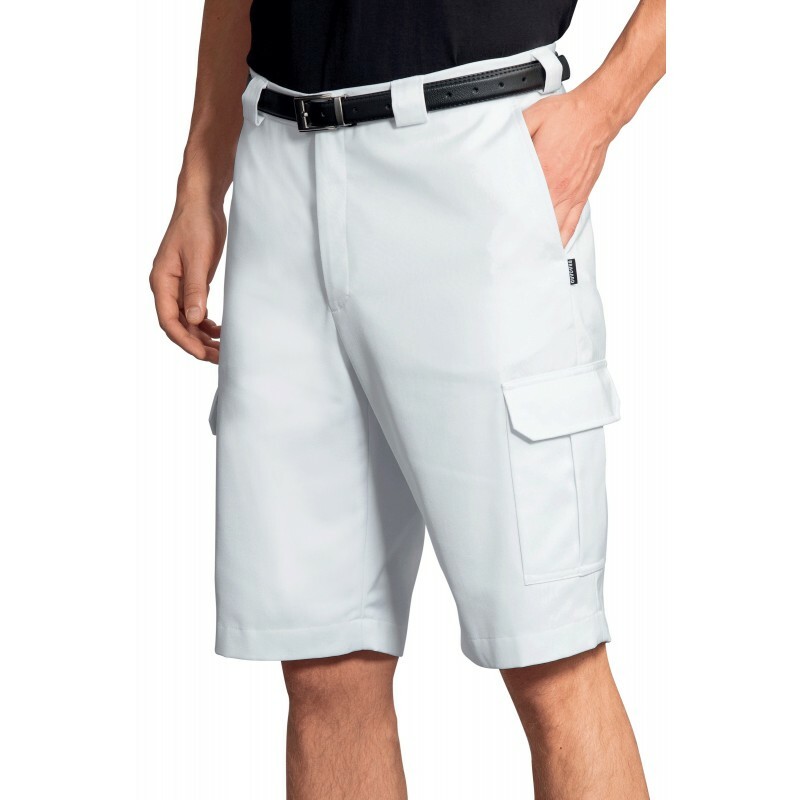 Belt loops, zip fly. Back pleats. 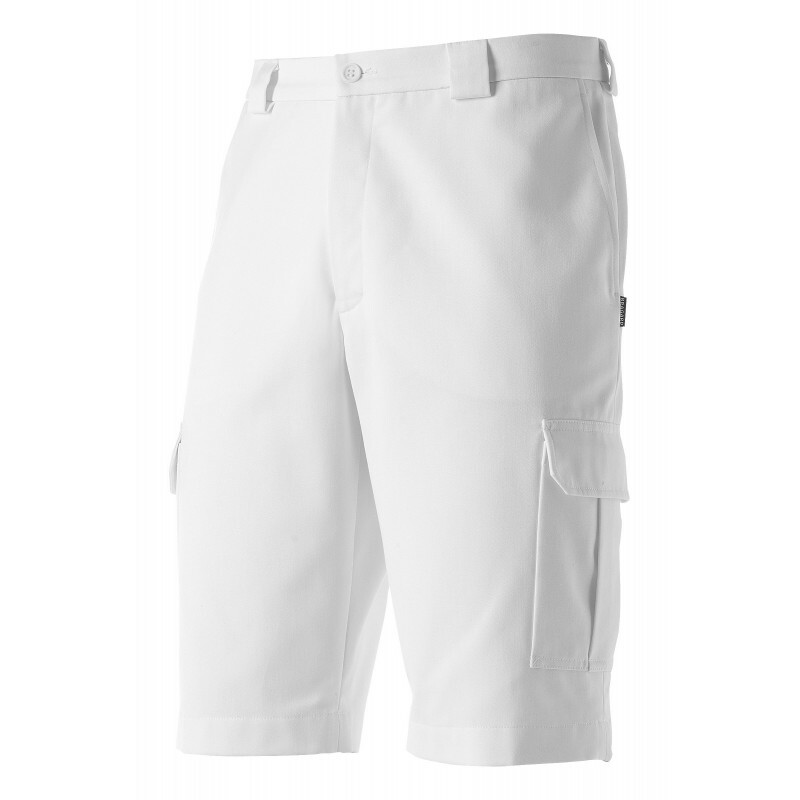 2 side pockets, 2 pockets on thigh with flap, 2 back pockets with piping.